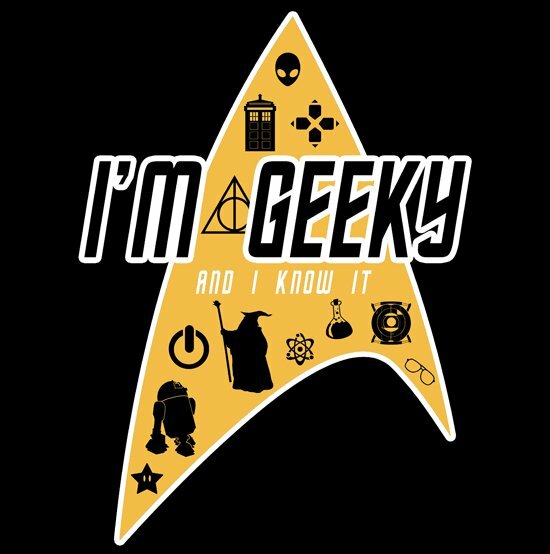 Shout out to all the geeks out there. Basically, the geekiest badge of all time with Star Trek, computers, science, glasses, Star Wars, The Lord of the Rings, Dr. Who, Aliens, Zelda and Mario Bros, and more represented. Nice touch to add a little touch of LMAO to give it some street cred. Wiggle, wiggle, wiggle.